If you are looking for new boiler installation in London, then look no further than Boiler Engineer 4U LTD. Our Gas Safe registered, experienced engineers can advise and install a variety of boilers in both domestic and commercial properties. Our expertly skilled customer services team can consult with you to recommend the right boiler for your home. 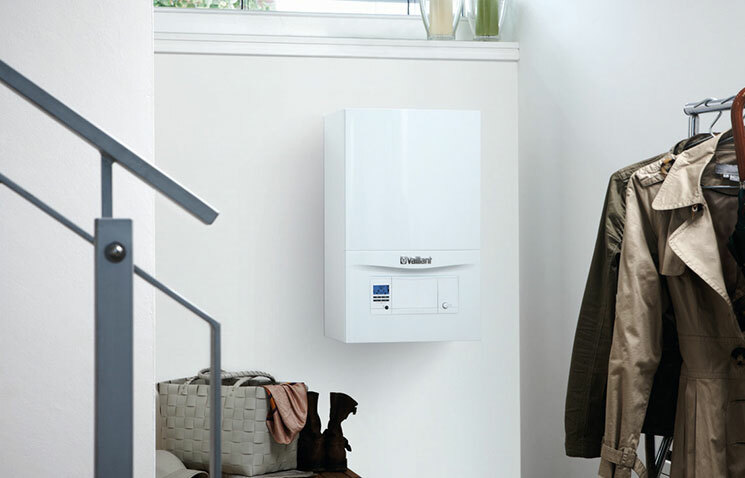 Choosing the right boiler for your needs depends on a lot of factors, including both the size of your property and how many occupants there are in the property. Reducing our carbon footprint and maintaining a more energy efficient home is becoming more and more important to families today. Many people don’t realise how much of an impact an older, less efficient boiler can have on both your fuel bill and your carbon footprint. Most of the older standard boilers are Band D rated on the energy efficiency ratings; compared to the new condensing boilers, which are rated either Band A or Band B. Condensing boilers are so efficient as they have a higher uptake of heat from the gases. Traditional combination boilers have a significant amount of wasted heat due to the level of heat generated, whereas condenser boilers can capture this otherwise wasted heat which gives you an overall energy efficiency of around 90%. What this means for you is greatly increased energy efficiency, and perhaps most importantly, a lower fuel bill. All of our boilers are high efficiency condensing boilers, so no matter which model you choose, we can guarantee you are getting the most out of your energy. Choosing a new boiler can be a daunting task. The sheer volume of different models to choose from can be overwhelming and can be expensive to rectify if you get it wrong. Our seasoned team can take away the confusion and uncertainty by advising and installing the perfect boiler for your needs. We have a fantastic team of qualified, Gas Safe registered and highly experienced engineers who can expertly install your boiler with minimal mess and disruption. We can provide expert advice every step of the way and can provide a personalised consultation to ensure you are getting the right boiler at the right price. Access to our exclusive SPECIAL OFFER – Get a Power Flush for £100 when done at the same time as your installation. Take a look at our dedicated Power Flush services page to find out more about how a Power Flush can help your system. 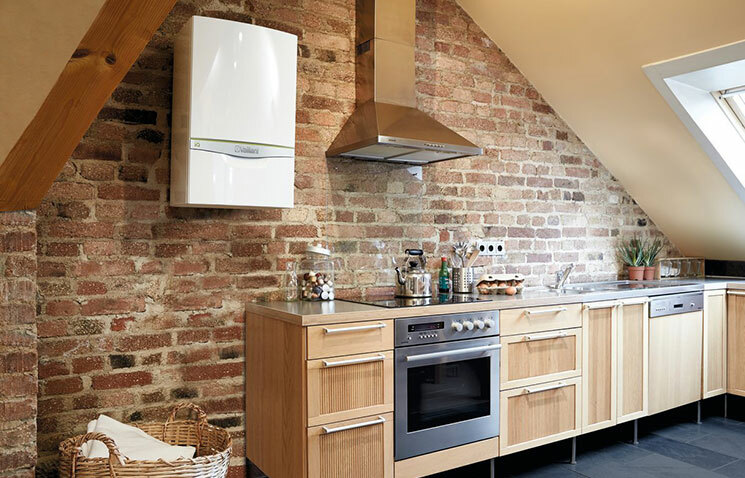 If you are looking for a gas boiler replacement in London or the Greater London area, give us a call today.